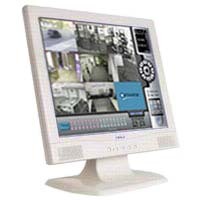 DVR Security Digital Video Recorders at very low price. Watch your home or business on any PC connected to the internet. 1-audio input, 1-audio out, 30fps record, 120fps playback, USB, IP Ethernet Network. 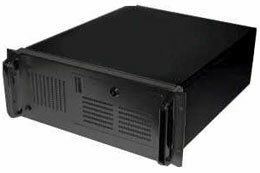 Compact Mobile DVR4020 12vdc / 120vac 0GB $399, 250GB $499 for car, truck, bus. 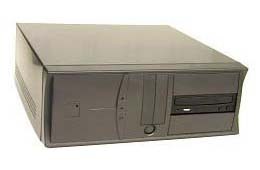 PC based, Embedded and 12V Mobile DVRs. From 1 to 48 cameras audio video. 1, 4, 8, 12, 16, 24, 32, 48 inputs.